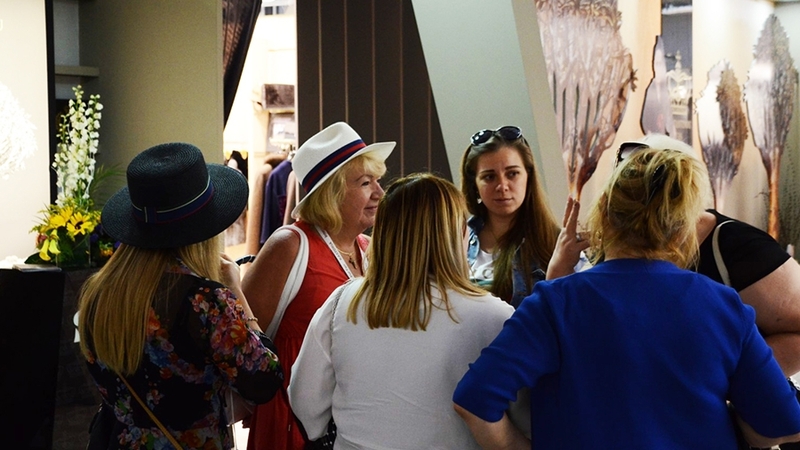 A great opportunity to promote their products to the commercial visitors from 40 different countries gives the 43rd KASTORIA International Fur Fair to the fur & leather manufacturers. The Exhibition will take place from 3 to 6 May 2018 at the International Exhibition Center of Kastoria. The enrollment for the exhibitors who participated in the 42nd KASTORIA International Fur Fair starts on Monday, January 15th 2018 and will last till Tuesday January 30th 2018. After that date the process for the enrolment of the new Exhibitors will open.